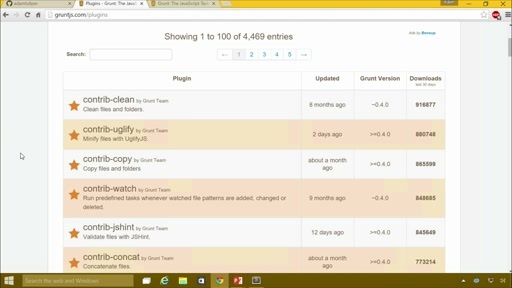 Developers, would you like to automate more of your workflow and streamline your day-to-day projects? 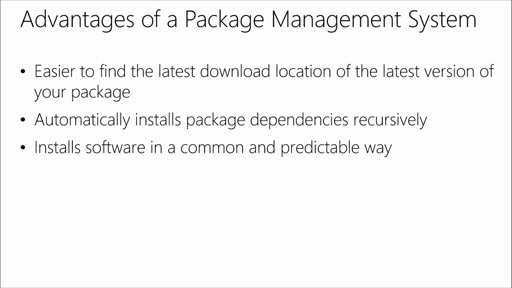 Watch entertaining and informative experts Jeremy Foster and Adam Tuliper for a high-level look at package managers, workflow automation tools, and build tools. 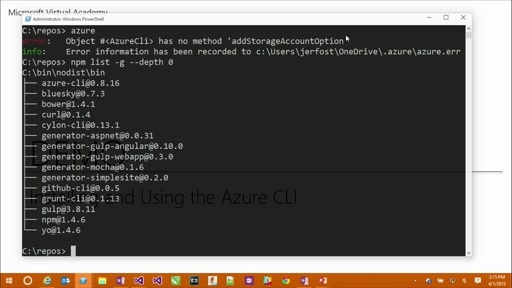 And find out how to take advantage of the efficient continuous integration capabilities in Microsoft Azure. 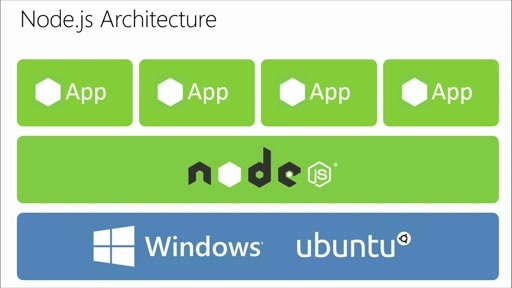 Explore machine package management tooling for both Windows and Linux operating systems, like Chocolatey, NuGet, and Bower, along with developer package management systems for use in .NET and Node.js. See lots of exciting demos (including an IoT project, called Tweet Monkey) and get practical real-world tips, as you look at workflow automation with Grunt and Gulp. 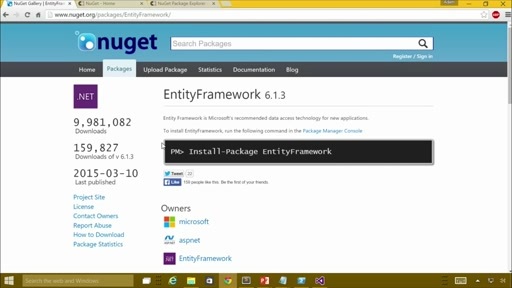 Plus, see how Visual Studio lights up these capabilities. Don't miss it!